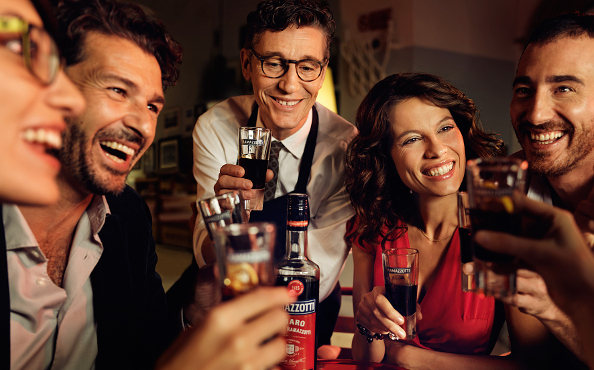 PARX developed for Pernod Ricard a Trade Promotion Management system, which is based on Lightning Components. All expenses are entered via the iSpend application and can be analyzed in real time. 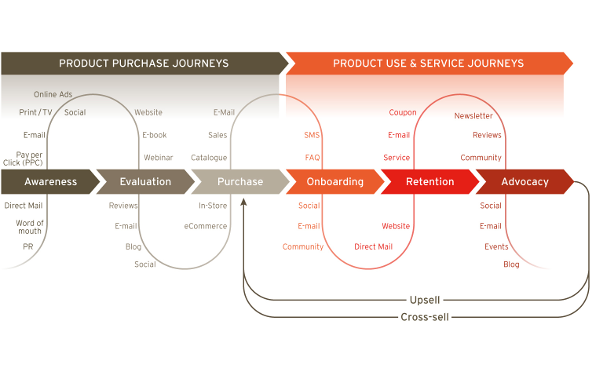 Accompany your customers throughout the entire customer lifecycle. We're constantly looking for Salesforce enthusiasts. 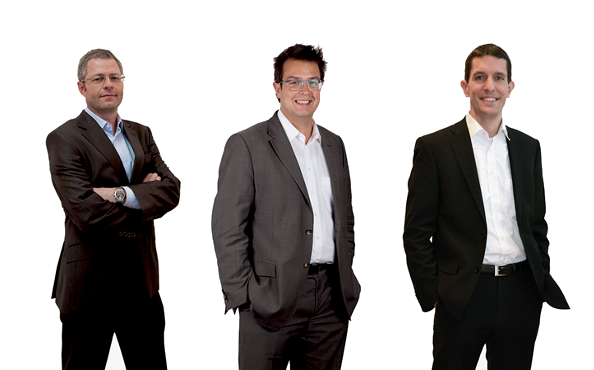 Come and join the PARX-Team - get in touch! 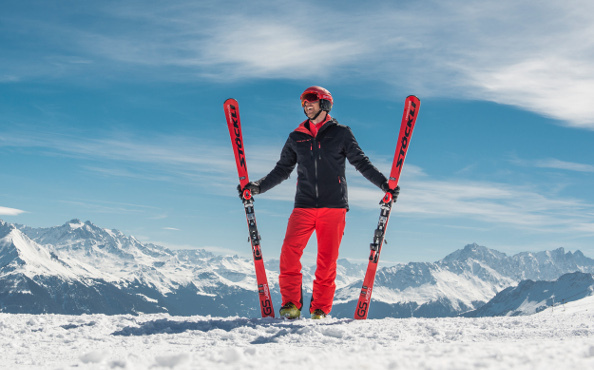 Thanks to the automation and personalization of communication — made possible by the Marketing Cloud — Stöckli is able to provide an outstanding customer experience in a cost-effective and efficient manner. 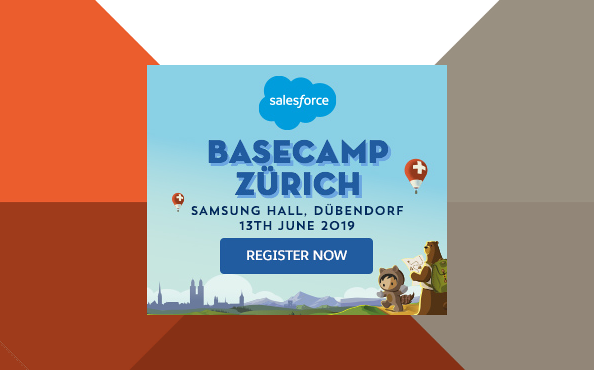 Save the date for the Salesforce Basecamp Event on June 13th, 2019 in Zurich! Join us for a day full of innovation, networking and fun. As a sponsoring partner we warmly invite you to visit us at our booth. Zurich, Lausanne, Grenoble, Munich, Hamburg, Berlin and Frankfurt am Main – you’ll find us close by. Meet our team of experts at Salesforce Basecamp on May 07th, 2019 in Munich and learn more about our solutions. 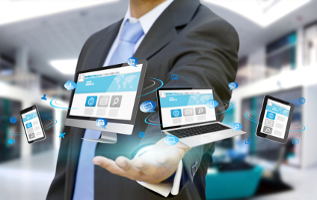 We offer services based on the Salesforce platform. 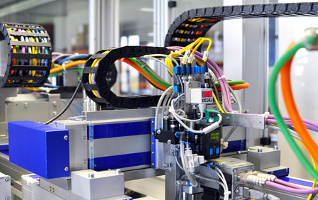 From process analysis, via configuration and integration into other ERP systems, to support and training, we offer all of the services needed to make your project a success. If you require special functions, we will be happy to develop them for you individually. 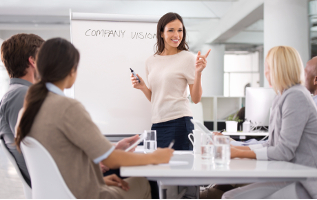 In doing so, we always focus on your processes and your business objectives. PARX understands your business model, your strategic and operational objectives and uses Salesforce to help you. Our many years of experience from over 1000 projects for more than 300 customers from all company sizes, both local and international, enables us to familiarise ourselves with your processes quickly to transfer them efficiently to the cloud. PARX is a Gold Sponsor of the Salesforce Basecamp in Zurich! Meet our team of experts at the PARX booth on 13th June 2019 and experience with us a full day of innovation, inspiration and networking! 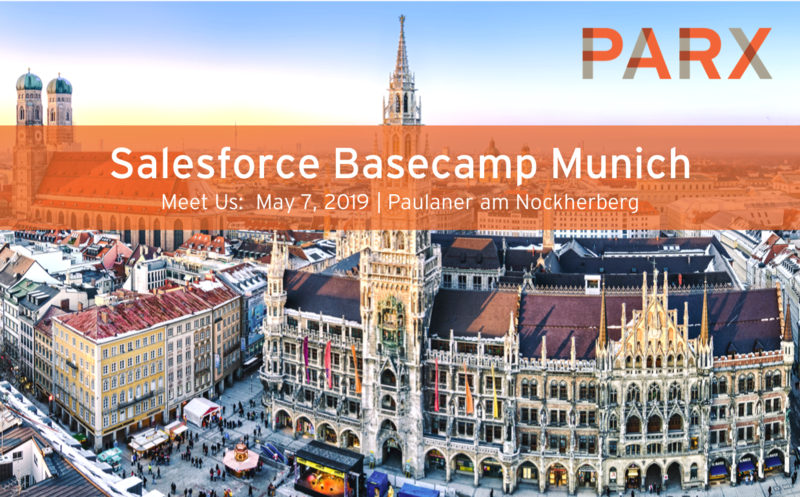 PARX is again Gold Sponsor of the Salesforce Basecamp in Munich! Meet our Team at the PARX booth and learn more about our solutions. Customer relationship management is a business strategy that puts the customer in the centre. The aim is to manage relationships with existing and future customers as effectively as possible. CRM therefore combines business processes, staff and technology in order to achieve a single aim: to win customers and keep them satisfied in the long term. It is an integrated strategy that helps you to find out more about your customers and their behaviour so that you can develop stronger long-term customer relationships that are beneficial to both you and your customers. It is very difficult to run a successful company without keeping a close eye on CRM. In the end, everything revolves around the customer. Successful CRM covers various areas of your company, although sales is naturally the starting point. However, many other departments that have contact with customers are included, such as marketing and customer service. Salesforce.com offers a technology-based solution for all these areas and departments, but it also offers much more. With the Salesforce web CRM software, which is designed as a service and is available over the Internet and on the cloud computing platform Force.com, you can simultaneously address the needs of your customers and protect your budget – a crucial factor in the current economic situation. Take the first step today and you will discover in 30 days how the most established and most popular on-demand CRM solution in the world can make your day-to-day business easier. CRM solutions help you to ensure that sales, marketing and support are all working towards a common objective so that you can take your business success to an entirely new level. With the CRM solutions of salesforce.com you can rationalise and automate your business processes, provide all staff in your company with a complete overview of your customers, compile better analyses and gain more precise insights into important sales and customer data and keep everyone focused on acquiring new customers while the existing customer base is served to its complete satisfaction. Customer relationship management solutions for sales & marketing Thanks to web CRM software, you can generate more leads, operate effective marketing through various sales channels, optimise lead management, turn leads into customers, view all account-related information and activities, create a productive working environment for sales experts, analyse your sales chain and work out what is working and what is not. An effective customer relationship management solution helps you when it comes to getting your sales and marketing staff to concentrate entirely on optimising the sales chain and on increasing sales, without having to follow up leads manually.